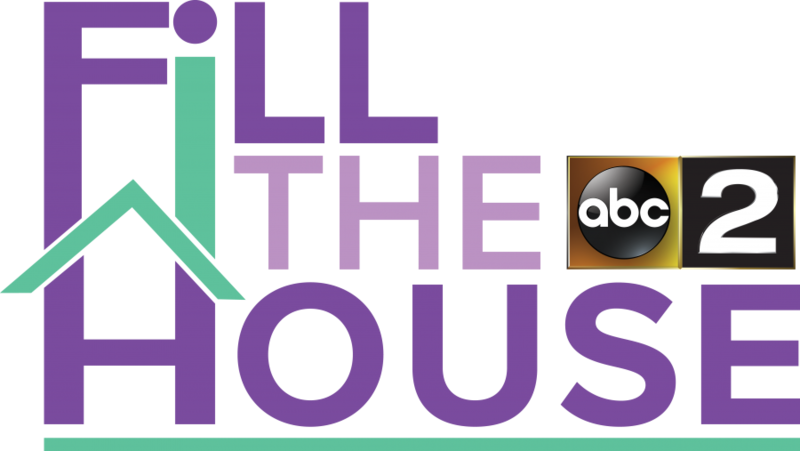 Beginning October 1, 2018, we are proud to partner with WMAR-TV ABC 2 News to collect various necessities for residents of House of Ruth Maryland as part of the Fill the House Campaign. House of Ruth was founded in May of 1977 by a coalition of women’s organizations, religious groups, service providers, and elected officials to provide a safe haven for victims of domestic violence and their children. In November of 1977, they opened Baltimore’s first crisis shelter for these victims in a row house on North Calvert Street. In November 1998 a new 84-bed shelter and 6 apartment transitional housing, featuring expanded services and programs, opened. The new shelter has a holistic health and wellness program, including an on-site health clinic staffed by the Johns Hopkins University School of Nursing. Today, House of Ruth is recognized as one of the nation’s most comprehensive domestic violence centers. Please join us to Fill the House for those in need. Thank you for your consideration and generosity.